Explore one of London's hidden gems the colourful neighbourhood of Notting Hill, home to one of the Uk's largest outdoor markets, where you can find everything from mouthwatering Caribbean cuisine to vintage clothing, camera equipment and much more besides. Learn the history of this vibrant neighbourhood, how an area that was once described by Charles Dickens as: 'Surely the most disgusting place in London' now boasts some of the most expensive housing in the city, as well as tales of the various celebrities who have resided in the area, including the surprising history of its most famous resident....Paddington Bear! 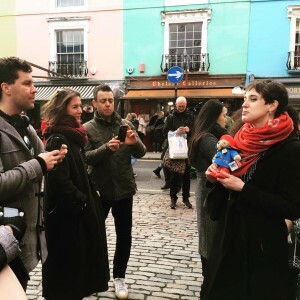 - Notting Hill's association with film, including a visit to that famous blue door! 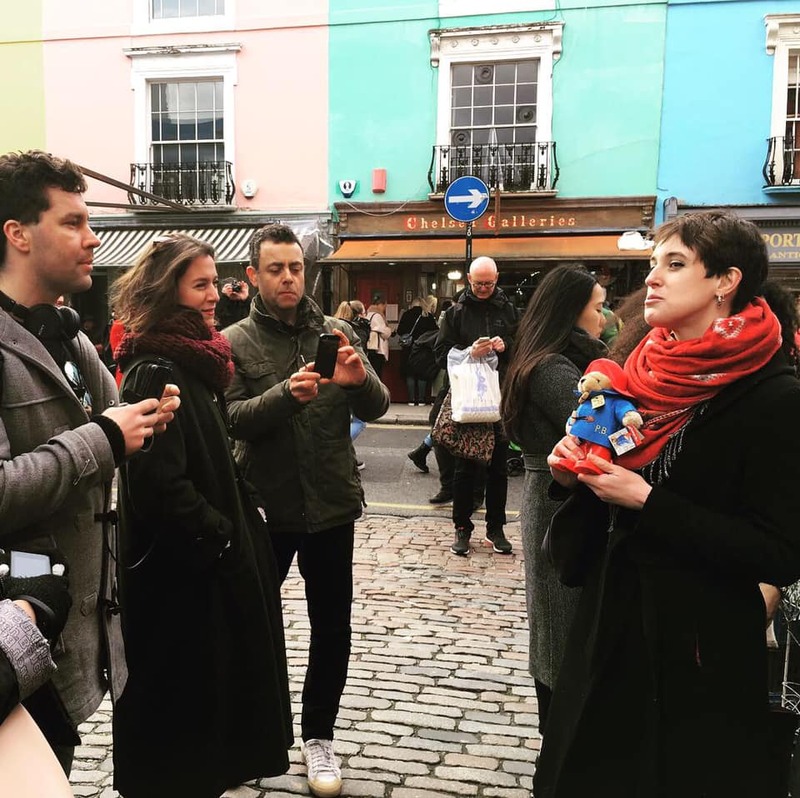 - Notting Hill's association with the arts, as well as being home to some world famous established artists such as David Hockney you can also see an original Banksy as well as many interesting pieces of street art.